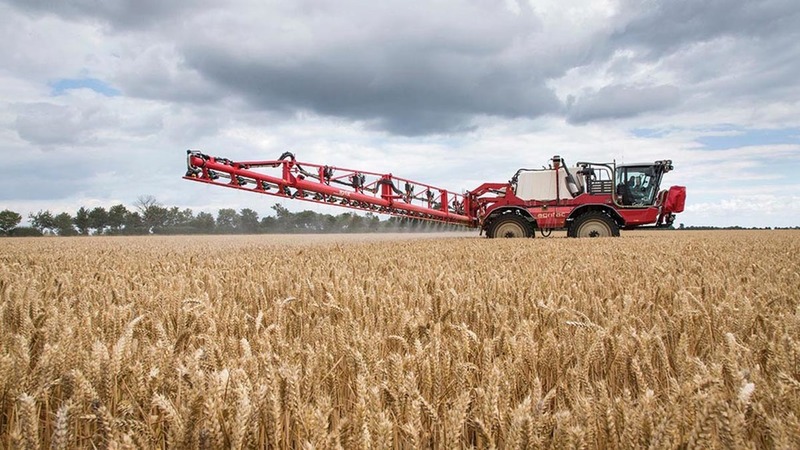 EU chiefs have proposed to re-authorise the use of glyphosate for only 10 years and not 15 as advised by the European Food Safety Authority (EFSA) and European Chemicals Agency (ECHA). European farming co-operative Copa and Cogeca pointed to ‘strong scientific evidence’ presented to the EU Commission which found there were no safety concerns, adding weight to industry calls for the product to be re-authorised for another 15 years. Copa and Cogeca secretary-general Pekka Pesonen said the decision cast doubt over the credibility of the EU’s own scientific community. “We feel it is essential to respect these opinions and maintain trust in EFSA and the high standards that EU producers meet," he said. The Commission will now re-launch discussions with Member States on the possible renewal of the active substance glyphosate for 10 years and not 15.